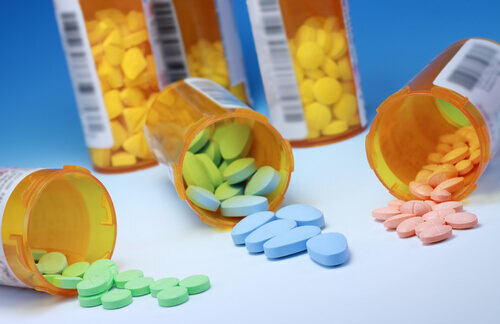 Benzodiazepines, or Benzos, as they are commonly referred to, are a type of drug used to help with symptoms of disorders like anxiety and insomnia. Used properly, they can work wonderfully for people who suffer from their addictions. The downfall is that it is tremendously easy to get hooked, and Benzo addiction is a difficult thing to overcome. Benzos include drugs like Xanax and Klonopin which are sedatives. They work primarily by sedating a person’s entire central nervous system, which is great when the person needs it but taken in excess, it can easily lead to overdose. Benzos are extremely dangerous to combine with alcohol or other drugs because they work to suppress the immune system also, which can result in almost immediate overdose, which very often can lead to death or permanent damage. Benzo’s are also extremely tough and difficult to get off of, and medical supervision is almost always necessary. Side effects like seizures and heart problems can occur, but when detox happens in a medically supervised environment, an addict can successfully wean off the drugs and move on towards sobriety.